This section contains settings related to occlusion culling. Enable an additional hardware occlusion query test for all objects with the Culled by occlusion query flag set before sending data to the GPU. Number of frames required for the occlusion query update. 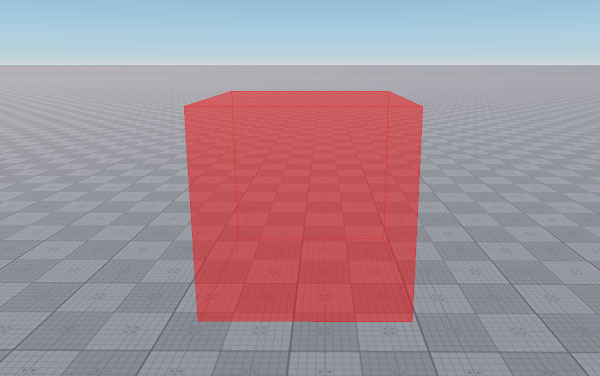 Enable or disable rendering of occluders. Resolution of the texture, to which occluders are rendered. The maximum resolution is 1024x1024. 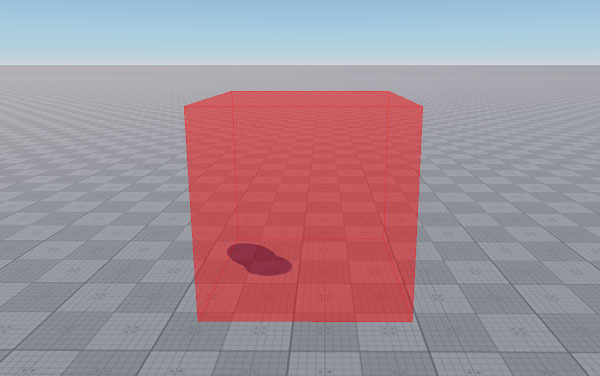 Enables occlusion culling for shadows. The option should be enabled, if you need to disable shadows rendering for the occluded objects or for the objects culled by sectors. This option disables shadows from the world light only. By default, the option is disabled, as sometimes shadows of the occluded/culled objects remain visible even if the objects aren't. To toggle occlusion culling for shadows via the console, run render_occluders_shadows 1. Resolution of the texture, to which occluders for shadows are rendered. The maximum resolution is 1024x1024.